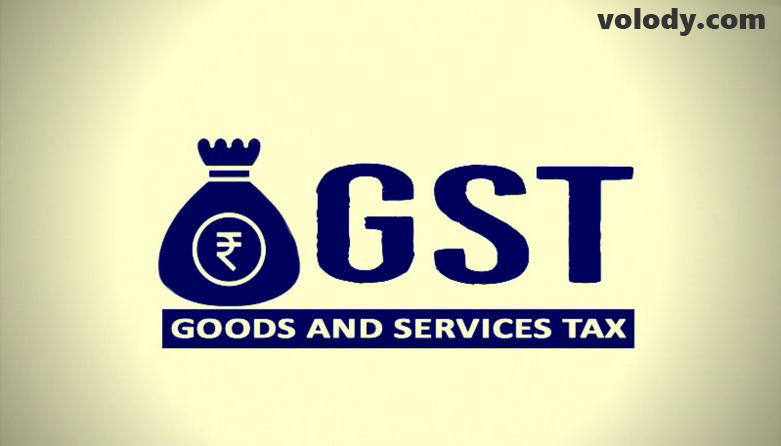 GST shall individually replace the existence of all the major Indirect Taxes such as Service Tax,Value Added Tax (VAT), Entertainment tax, Central sales Tax, etc. except Excise Duty, shall bring transparency and digitalisation in the tax system, and result in proper Tax compliance by firms. The estimated rate of GST will be between 18-20℅. GST being a totally new subject, firms- big and small both will need guidance from CAs for tax compliance. The SMEs(Small-Medium sized Enterprises) shall also approach CAs to simplify the complexities of the tax system from tax software. Thus, the professionals shall have a green period for the initial days resulting in higher income too. Fresher CAs or the CAs in-the-making are fortunate as they shall be capable of competing against the existing CAs. They shall be able to study the new tax system with a better and fresh mind and also be experts in this subject with the help of Tax Software. Thus, a lot of opportunities lay ahead with the implementation of GST. A smart CA shall analyze the situation and adapt himself to the new ways of the system. Calculation of the tax and where all changes will be required in a department will have to assessed in accordance with the new tax regime with the help of tax software. volody a leading software provider to Listed Companies and Practicing professionals like Chartered Accountants, Company Secretaries and Lawyers. volody uses cloud based technology to provide best new age softwares for automation and compliance management including Taxation compliance, secretarial compliance, LODR, Legal DD and many more. Majority Shareholders Have The Upper Hand ?